Lovely photograph. I just saw one of these in my neighbors yard. I snapped a picture too. 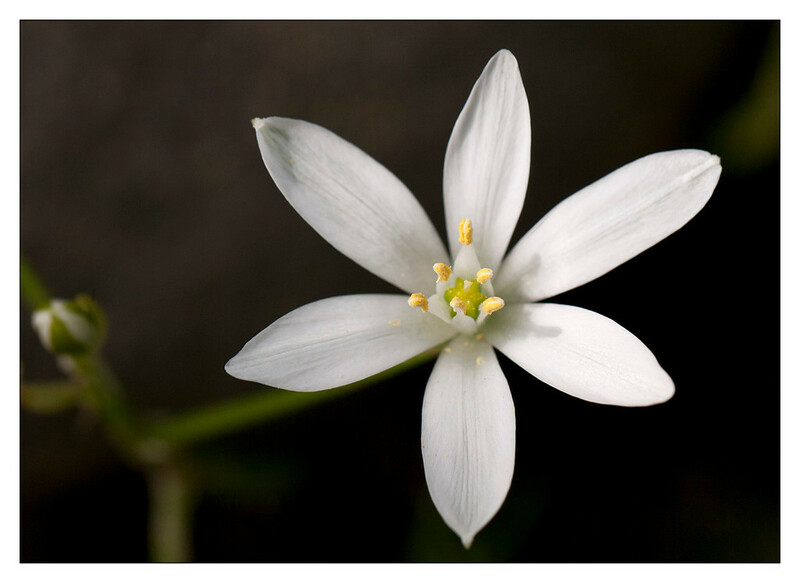 Turns out they are called Star-of-Bethlehem.